Jiji is a great place for buying everything you need. Here you get the access to more than ten categories of items and services, which allow finding what you need within several minutes. It is both paradise and hell for shopaholics, for here you can find things from world famous brands and designers at affordable prices. 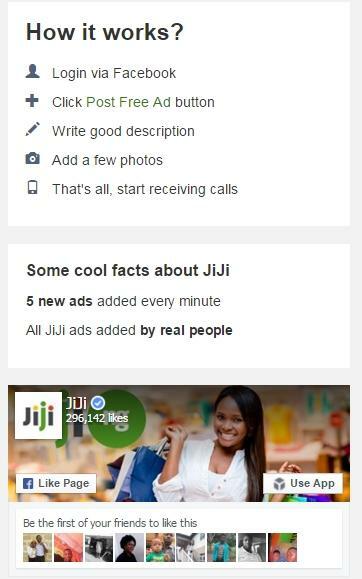 Jiji is a new advanced type of market, which comes to the completely new level. Instead remaining a local marketplace offering mostly things for everyday use, it is accessible from any corner of the country and offers a lot of things that can impress you. There are affordable things in every category, so you don’t have to tighten the purse strings when it comes to your interests and desires. Notice that Jiji is not a web store and it doesn’t sell anything directly. However, it knows how to create appropriate conditions for shopping. Jiji is a platform for interaction between sellers and buyers. Nowadays, it reminds a social network, where people communicate with each other directly. As a result, you can always specify all details about a particular item. And prices are lower than in any other store. Every category is divided into several smaller sections. In Fashion, you can find Shoes with thousands of models from different designers. 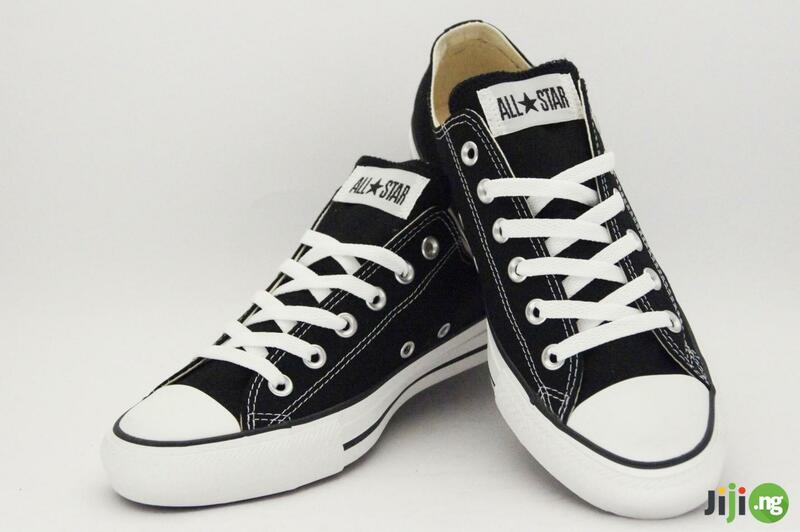 You can find footwear for every outfit and occasion. Different colors, high heels, various materials; boots, sandals, sneakers, loafers, boat shoes… All fashionists will be impressed. Jiji has a lot of things to impress with. 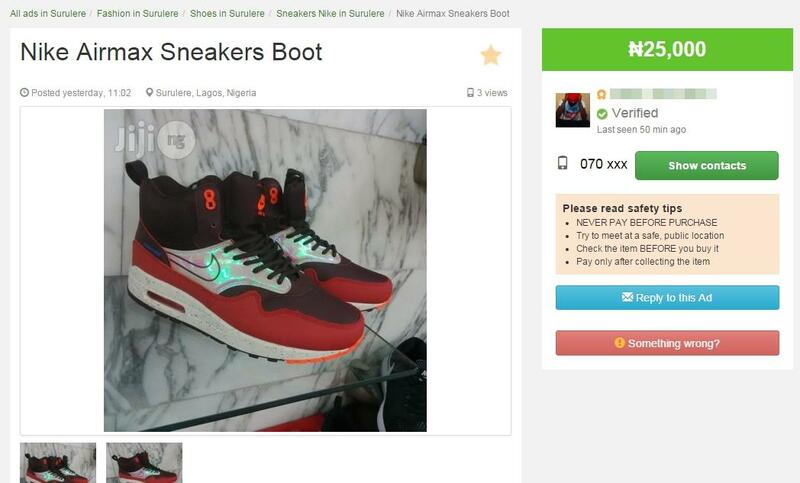 It is shopping spot No.1 in Nigeria. More than 530,000 active ads. Over 10,000,000 monthly visits. But that is not what makes it the greatest. Jiji keeps growing and developing. It takes good care of clients’ safety and security. It always takes care of your interests. 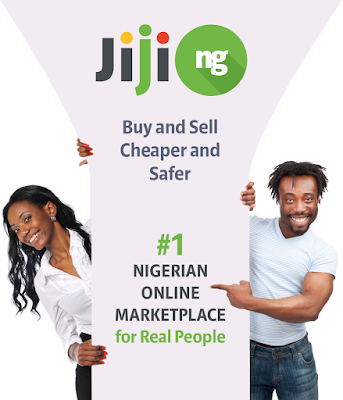 Jiji.ng is fast-growing Nigerian free online classifieds with advanced security system. 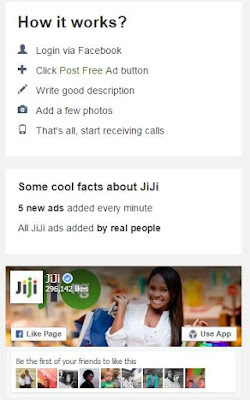 Get more details about Jiji here.